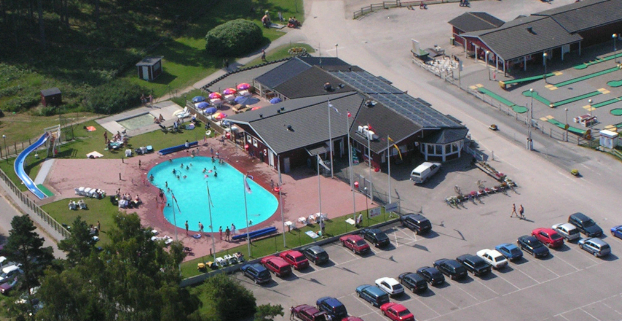 The campsite is beautifully situated by Lake Vänern and is open all year round. 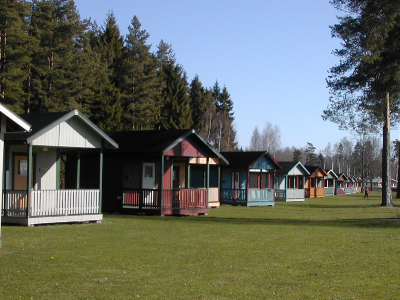 We also have cottages and luxury caravans for rent. We offer all-year-round 4-bedded and 2-bedded cottages, equipped with a kitchenette and all other facilities apart from bed-linen and towels. 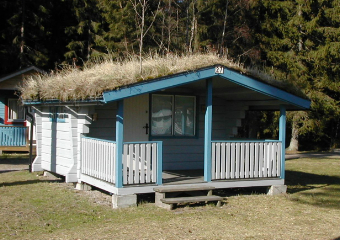 The cottages have running water but no toilet or shower. 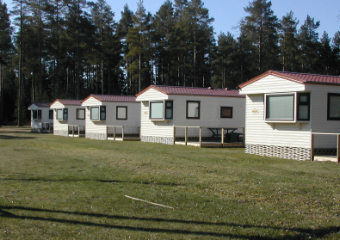 Luxury caravans with WC, shower, TV, DVD and veranda are also available. 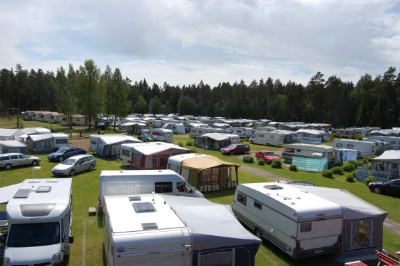 Mellerud SweCamp Vita Sandar has pitches for caravans, motorhomes and tents. All pitches are equipped with electricity, 10 amp. 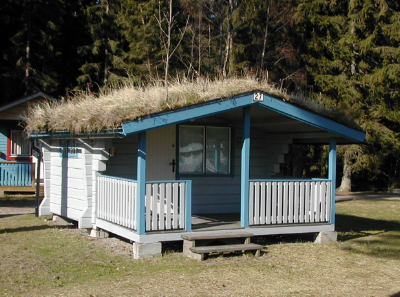 The service building was renovated in the winter of 2011-2012. 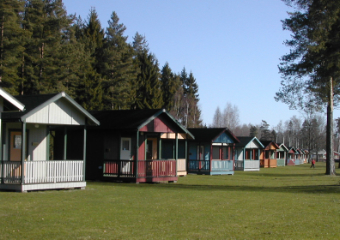 The campsite is open all the year round. Four-bed winter fitted cottages and a few two-bed cottages fully equipped with mini kitchen and all facilities except bed linen and towels. The cottages have running water and sewer but no showers and WCs. 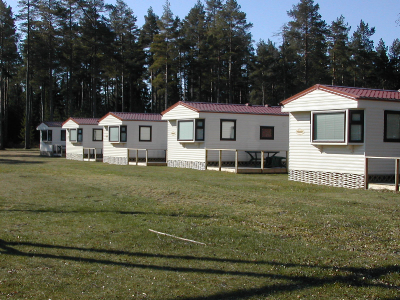 A number of static 33 m2 caravans with 4 beds in two bedrooms and a living room with 2 extra beds. The caravans have a shower and WC, TV, DVD and furnished patio.